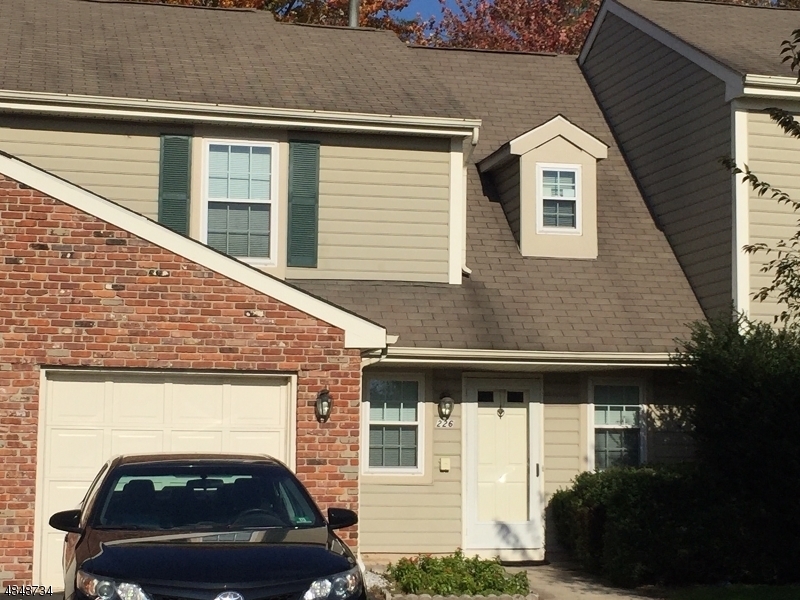 Beautiful Quailbrook Heritage Townhome, Master Suite boast a full bath with lots of closet space and an additional area for an office. Second bedroom has a private full bath, with walk in closet. Downstairs has a great open space flow,, open to kitchen , living room has a fireplace. Entertain in the formal dinning room. Enjoy the privacy of a large deck, backing to wooded area. The second floor laundry is located in the loft area near the bedrooms. Great Amenities with Convenience to Shopping Centers and Major Highways.